Noelle Im joined Central West Ballet in 2010. Ms. Im has distinguished herself as Cinderella, as the Sugar Plum Fairy, Arabian and Harlequin Doll in The Nutcracker, as Swanhilda, Betrothal and a Friend in Coppélia, as Clara Jam in Nutcracker in Jazz and as Tess Van Der Sar in Jan Clark Fugit and René Daveluy's Legend of Sleepy Hollow, in Summer World from Summer Rhapsody, in Slave Pas de Deux from 1001 Nights, in Rattlin' Willie from René Daveluy's House of Folk and in Daveluy's Love Duets. She has also been featured in the trio Bonded, choreographed by Nicole Firpo. 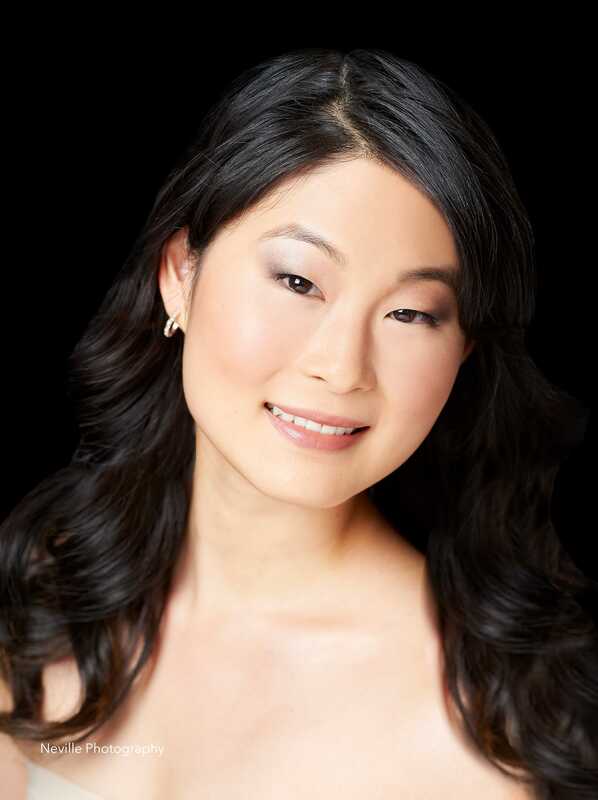 Ms. Im has also made her mark as the Spring Fairy in Cinderella, as well as in ballets such as The Sleeping Beauty and Daveluy's Solitary Workers. In 2013, Noelle attended Pittsburgh Ballet Theatre's graduate program where she trained for two years. During her training there, she was involved with many company and school performances including The Nutcracker, Beauty and the Beast, La Bayadere, Swan Lake, and Sinfonia. In 2015, Noelle moved to New York City to train with Nadege Hottier at Premiere Division. Performances included a soloist role in an original work by Ms. Hottier, Les Danseuses de Pigalle, as well as Juliet in Romeo and Juliet.